In mixed martial arts, Muay Thai has become a crucial element of a proficient striker’s overall game. “The Art of Eight Limbs” is simply the most effective of the striking arts and has been adopted in some form by practically every single modern-day fighter in MMA. 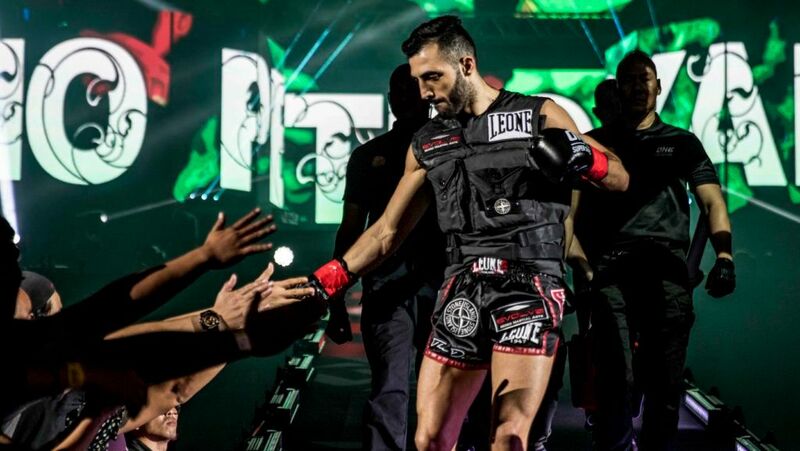 With its cutting precision, maximum efficiency, and the ferocity of its strikes, it is little wonder why MMA has such an enduring love affair with Thailand’s national sport. 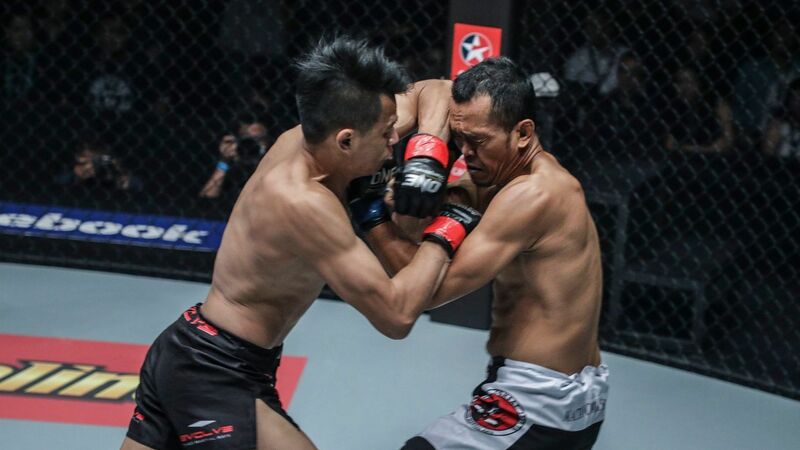 Inside the cage, there are a number of ways fighters can mix up what they have learned from Muay Thai in an effort to inflict maximum damage on their opponent. There are particular combinations which are designed to do just that, while others are better equipped at overwhelming an opponent with volume. There are combinations which act as a key to unlock doors into your opponents’ guard, and much more. 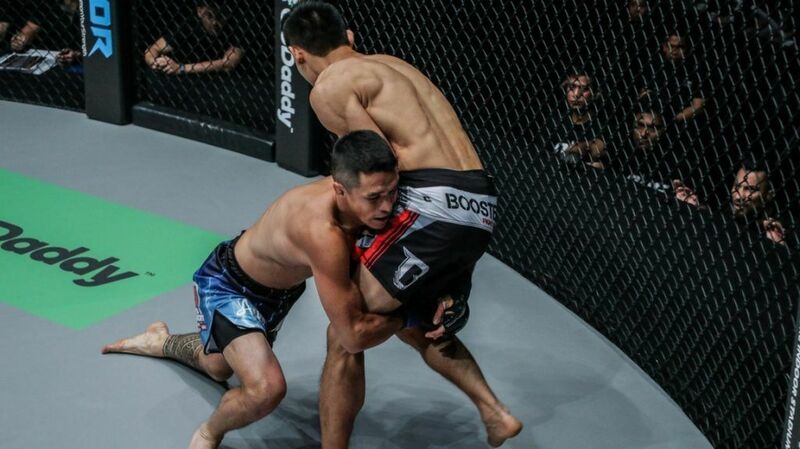 Below, we take a look at some of the best combinations for MMA. These are all designed for orthodox fighters, so remember to invert them if you fight southpaw. This is a sweet combination which will not take anything more than repetitive drilling and practice to master. It is always important to remember that these combinations are effective inside the confines of the sport, and have been designed for Muay Thai. Unlike MMA, there is no necessity to be wary of takedowns in Muay Thai. Factoring this into your game plan will prevent this technique backfiring on you by way of an opponent’s takedown, for example. The straight right to the body, left hook, and right low kick combination is an excellent finishing combination when you have your opponent’s back to the cage. This combo targets three different parts of the body and is particularly effective when you make the space to land it. This combination is one which relies solely on punches. There is little doubt that it can be just as effective – if not more effective – inside the cage. With this combination, you are aiming to set up a brutal hook to the body which will either drop or take the legs away from your opponent. By throwing the left jab, right cross, and coming in with the left jab again, you can fool your opponent into either keeping their guard up or raising it again in expectation of another right cross. This is a bread and butter combination, but one which is excellent to add to your game. You can set it up throughout a fight by throwing a left jab, right cross, left jab, right cross a few times before ditching the second cross in favor of an earth shuddering hook to the body. This is as crushing a combination as you will come across in Muay Thai and transfers easily to MMA. Muay Thai legend Buakaw has exhibited this particular combo throughout his illustrious career and given its potential for maximum damage, it is not hard to see why. The combination is initiated by throwing a right cross before following it up with a left elbow, then a short right hook before topping it off with a cutting right elbow that has the potential to end a contest right then and there. The impact of all or at least most of these shots landing can be huge for your chances of winning a bout. As a combination, you cannot get many which are as brutal. Technique-wise, this should be drilled, like any combination, religiously. Use a heavy bag to get your practice in before taking it into sparring, and trying it out. In training, the focus will be on the technique, and not the power. This is another somewhat basic combination, but one which will take a lot of time in the gym to master. Starting off with a jab, make sure you are in position to snap a right cross behind it. You want momentum to be carried from the left side of your body when you are throwing the left elbow, but the last thing you want to do is wait too long. The entire sequence should be as snappy as possible. Start by drilling the combination on a bag at a slow speed, picking it up as you go along. Before you know it, you can get it into the computer. This combination will end with a right knee to the body but can be mixed up. If your opponent ducks under the hook, for example, and shoots for a takedown, you could even catch them coming in with a knee to the face. In this combination, you can really confuse your opponent by keeping him guessing. Starting off with a kick to the body, you should be aiming to capitalize on your opponent’s reaction of dropping his guard once the kick lands. Your positioning following the initial kick will be crucial, and your movement will need to be precise to pull it off. 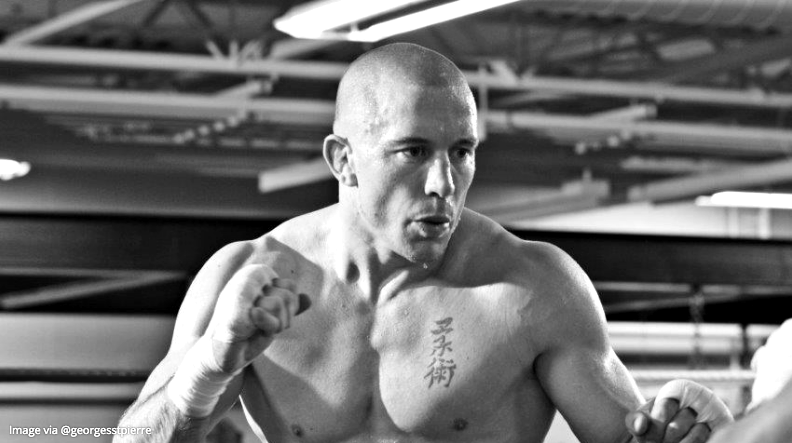 Unlike in Muay Thai, a missed kick can mean more than being thrown to the canvas. That’s why your range will be so important here. Once the left kick lands to the body and your opponent’s guard has dropped, follow with a right cross, with a left jab not far behind it to put your opponent on the back foot. This will open more range for you to stick a sharp right leg into their ribcage, although you can step back after the jab if it comes to it. This may seem difficult to get the hang of proficiently to begin with. Like every other combination or technique, drilling, drilling, and more drilling will be essential to mastering them.